For regular citizens, it is easy to get rid of some of your less than flattering photographs. Just throw away or delete the ones you’d rather no one see, but for rock stars, unflattering band photography will be around forever to haunt them. Here are some of the worst band photo’s that the biggest rock stars in the world will never live down. No doubt there are many pictures The Beatles will regret, but this photo taken in 1964 t looks awfully strange out of context today. 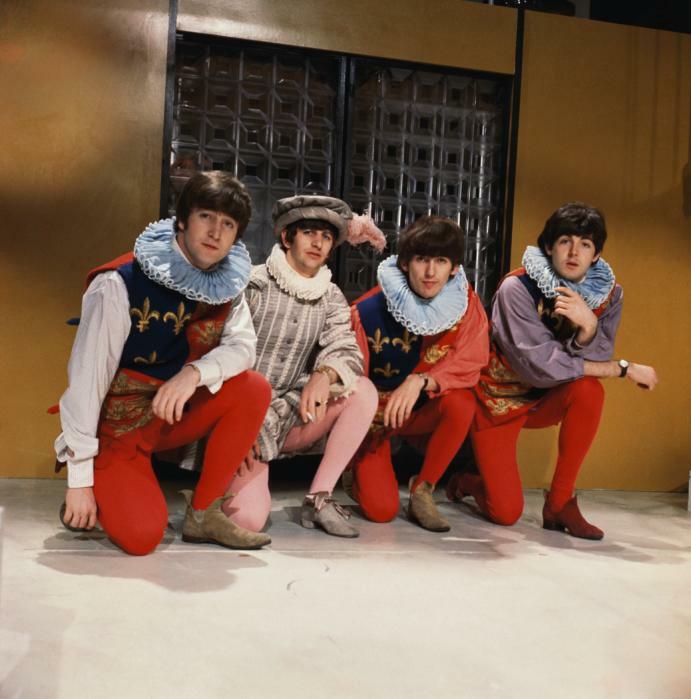 The original intent was for the band to playfully mimic the British tradition of Christmas Pantomime. At Christmas time, the band was known to perform in the frilly neckpieces and tights. 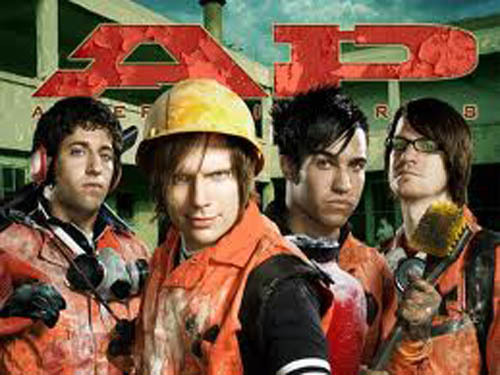 Fall Out Boy looks more like the members of The Village People for the cover of AP Magazine. I’m sure reading the article will enlighten us on why the get-up. Or maybe not. The Fallout Boys will surely be haunted by this cover for a long time. 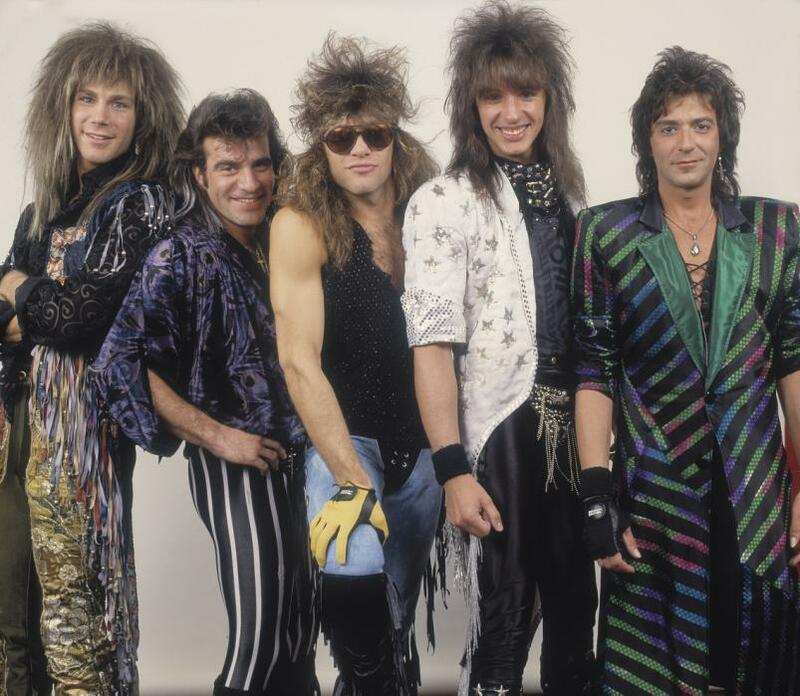 This band photo of Bon Jovi is more about the look of the band than the photo, but the photo has captured this unfortunate moment in time for the one-time hair band. Over the years, the look changed drastically for the band mates but if they ever want to go back to their old look there is plenty of pictures out there for them to refer to. Although Milli-Vanilli is no longer around, this photo will be around forever. Two grown men in a bathtub together may be one of the most awkward photo shoots in existence. You can’t help get the feeling there is some kind of fetish fantasy being played out here.